Freckles has lived in a shelter for quite some time. In fact, he has been there longer than any of the other dogs. But Freckles isn't like all the other dogs; he has only three legs. After watching all his friends be selected for adoption Freckles begins to wonder if anyone will ever give him a loving home. 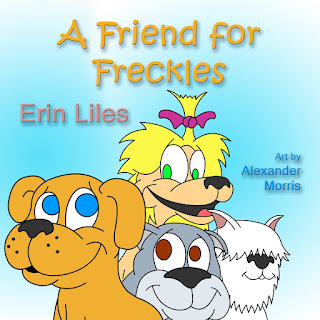 A Friend for Freckles is an endearing story that will touch the hearts of readers young and old. Ever so subtly teaching children about kindness, compassion and acceptance, author Erin Liles has written a book which will inspire young readers to seek out what's really important in a friend. 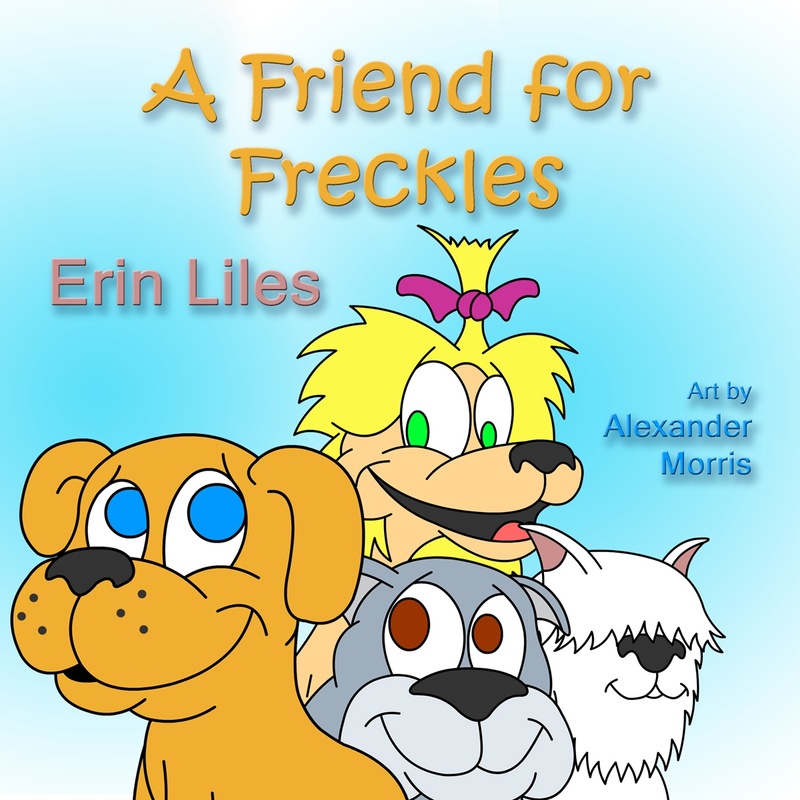 A Friend for Freckles is recommended for home and school libraries as well as for use in clinical settings.